 Suben Art Management is a London – Barcelona based agency committed to manage the career of a selected group of distinguished international artists as exclusive representatives and only source of their primary market. We produce and curate exhibitions independently or with partner galleries around the world; publish books; sell artworks; organize exhibitions, auctions, artists’ tours, events, festivals, artists’ residences; and handle commissioned works. We also deal with secondary market artworks with our bast private network of international collectors while also working as consulting advisors for such. Our artists come from different backgrounds like graffiti, street art, illustration, graphics, and fine arts. Most of them don’t even have arts formations but they all share a common profile: constant painting, which they do almost entirely on the streets. Suben Art Management is an endeavour with a base in London and Barcelona run by Maximiliano Ruiz.